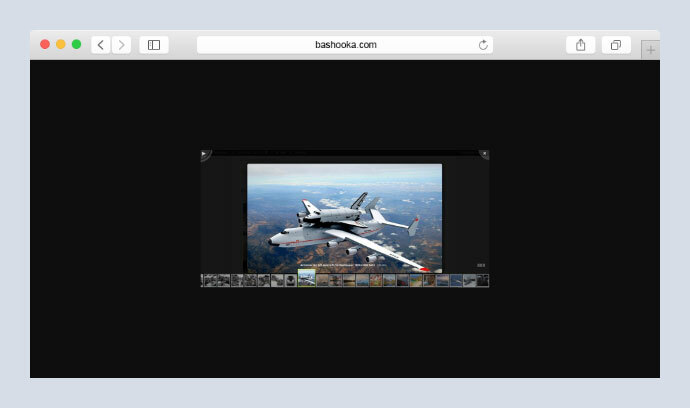 Lightbox is a popup window that opens when the user clicks on an image or video. 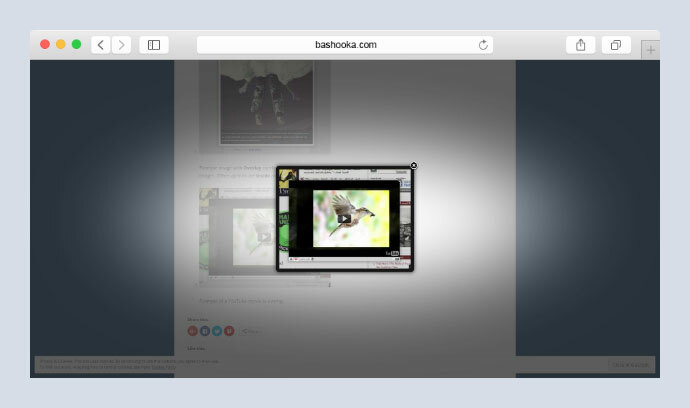 This window displays a full size view of the image or video, while dimming the rest of the screen. It is really useful tool for situations when you need to convey important information without losing the context of the current screen. In this post, we put together 15 Lightbox WordPress Plugins that help you to showcase your images and videos beautifully without stressing. 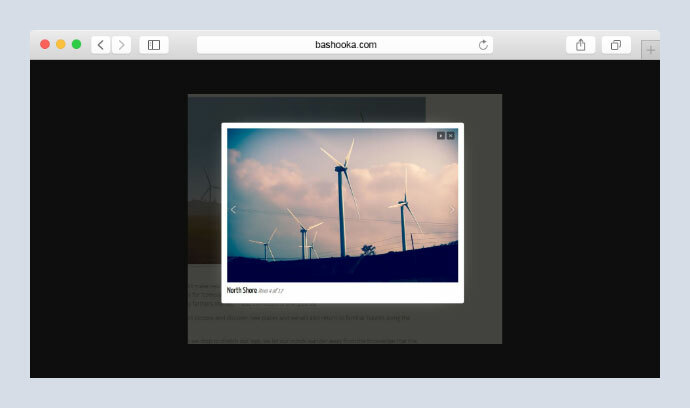 This is a modular WordPress Lightbox plugin, which allows you to create responsive slideshow in a popup. Show off your favorite media in an elegant and responsive way. 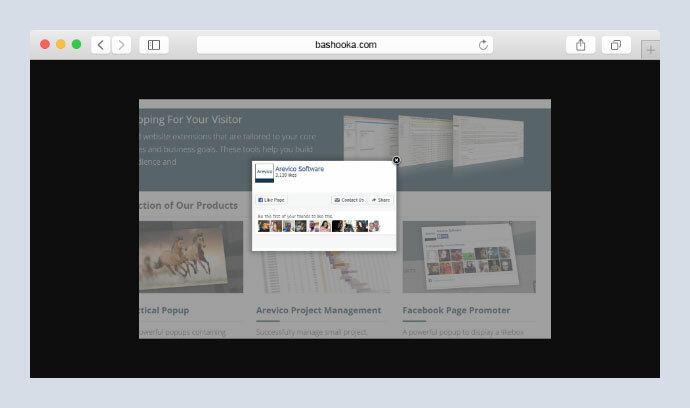 ModuloBox supports images, HTML5 & embed videos, iframe and HTML contents. 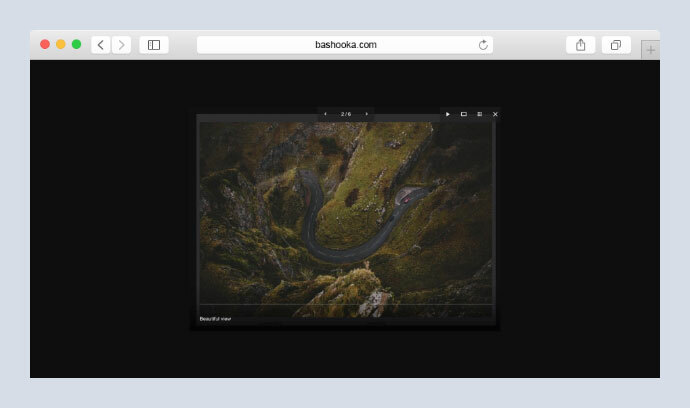 This is a responsive minimal Lightbox built for photographers, which displays EXIF information. 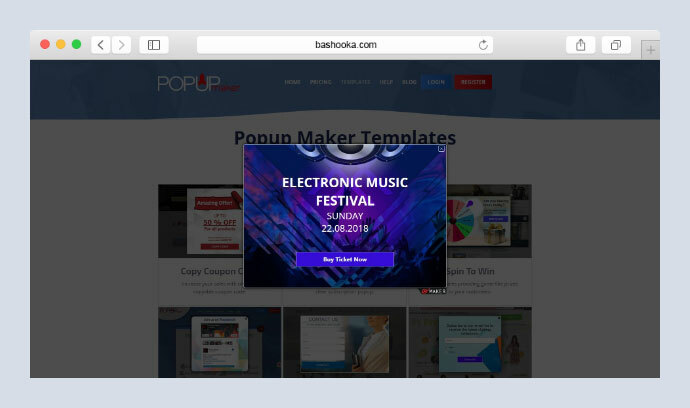 This lightbox is highly optimized and designed to be fast and beautiful. This is a WordPress lightbox plugin for adding a minimal, high-performance, responsive jQuery lightbox to your WordPress website. At its core, it is a WordPress plugin wrapper for the Featherlight jQuery lightbox plugin. 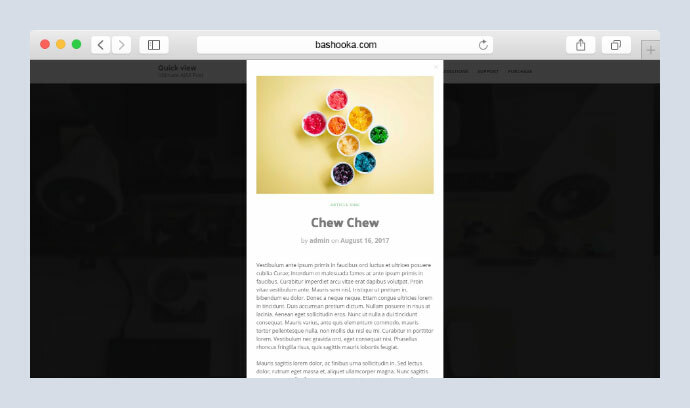 When installed, the plugin will automatically display all standard WordPress images and galleries in a simple, minimalistic lightbox popup. This is an AJAX Loading plugin for post or page which helps users to open WordPress post or page in a Lightbox style – a faster way to read without being directed to another link. The most basic Album plugin, but still makes a great impression on any web site! 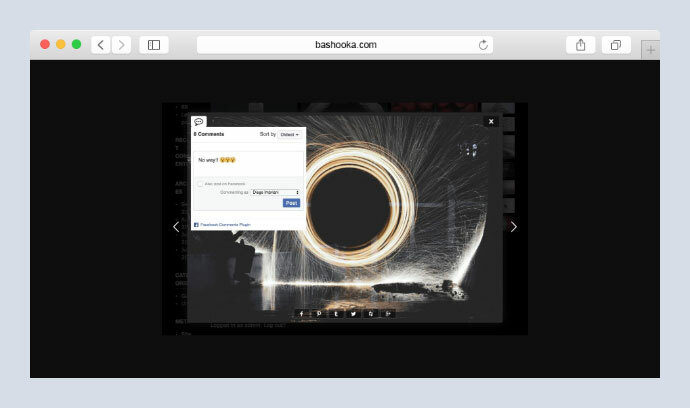 Add images to your Albums directly from your WordPress Media Manager, add the captions you want, drag and drop and display. 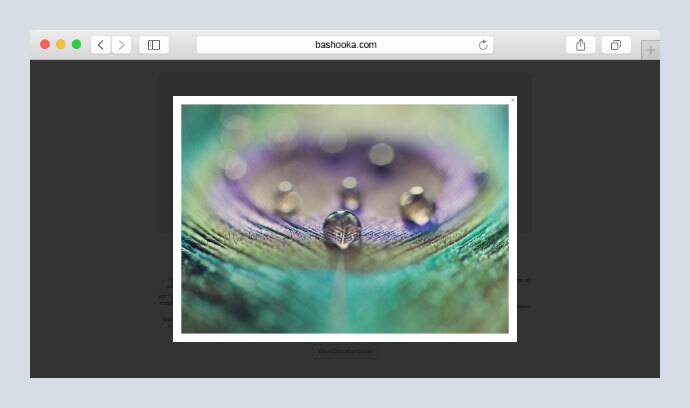 Need a responsive lightbox plugin to show various content on any device? This is the right choice. 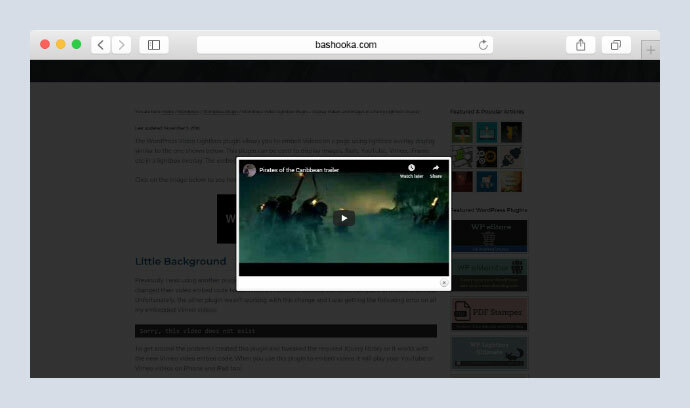 This plugin allows you to embed videos on a page using lightbox overlay display. This is a very simple and customizable lightbox that is easy to add to your WordPress website. 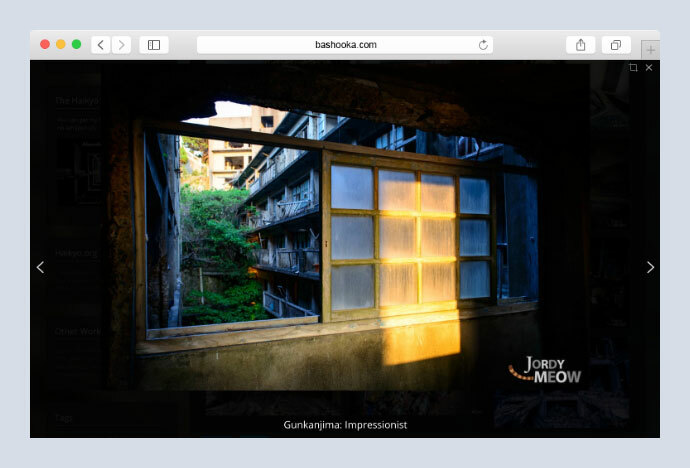 This is a very fast and safe lightbox for WordPress. It is also a perfect solution for mobile devices, it supports swipe gestures so users are able to browse your images in a more natural way. 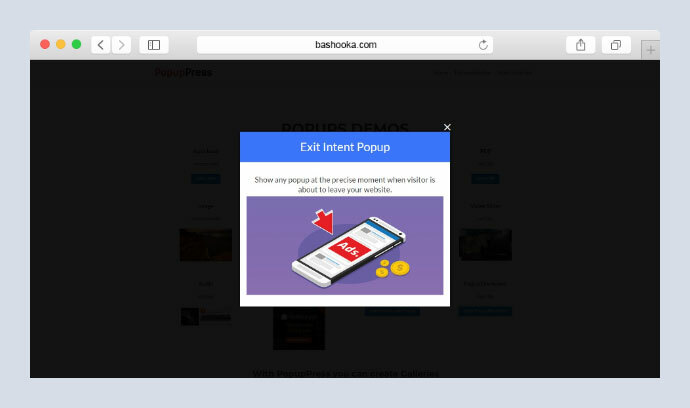 It is a WordPress plugin that lets you easily create elegant popups. This plugin is intended to insert any type of content in a Popup of the fastest and easiest way on any page of WordPress. 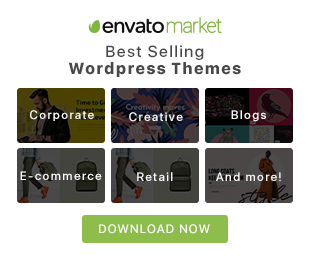 It can be insterted with Visual Composer or Elementor, but if you have none of those page builders, you can use the default WordPress gallery. 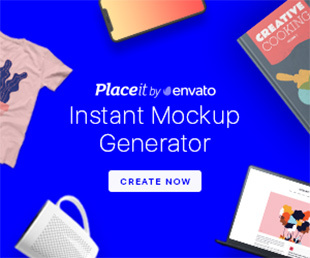 This plugin will help you to make the thumbnails in the grid will display the large version of the image in lightbox mode on top of the content rather than taking the user away from the page easily. It can rocket the efficiency of your products, the attractiveness of your website, the flow to your website, the traffic at your social accounts, the flexibility of your projects, the number of your core customers, the ease of usage of your website, the lightness of perception of your product and website. 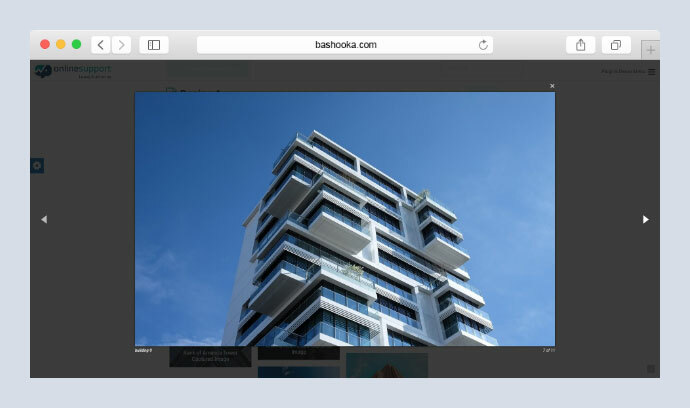 Plugin for WordPress websites gives you a flexible and aesthetic light box solution for just about all media links on your website.